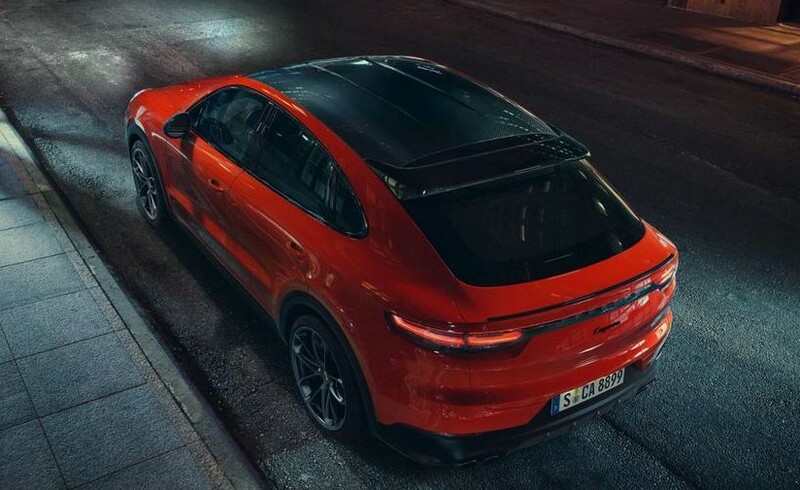 The new Porsche Cayenne Coupé includes all the technical highlights of the current model, but has an even more dynamic design. 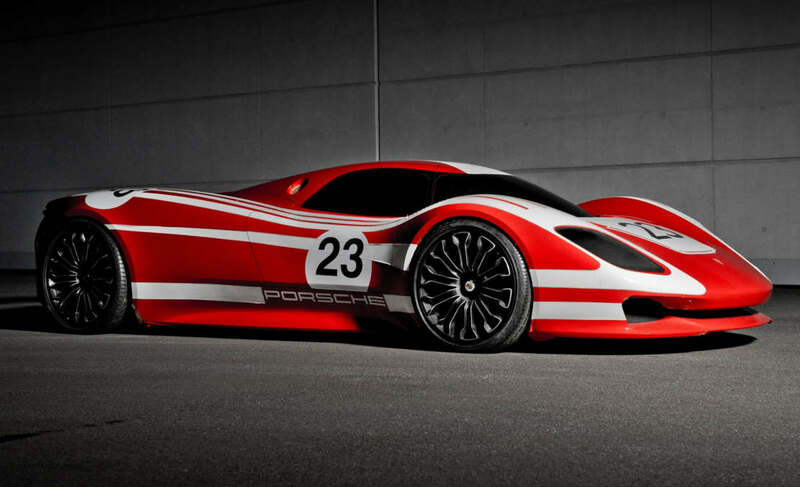 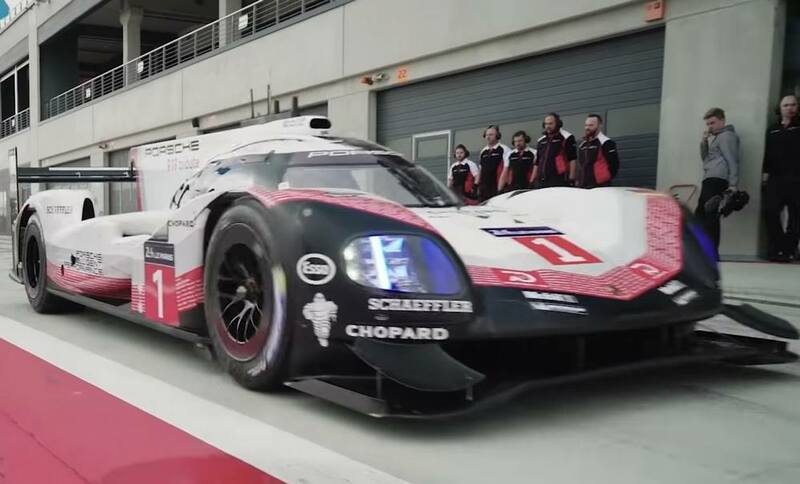 Porsche shows a spectacular new 917 concept to celebrate the race car’s 50th birthday. 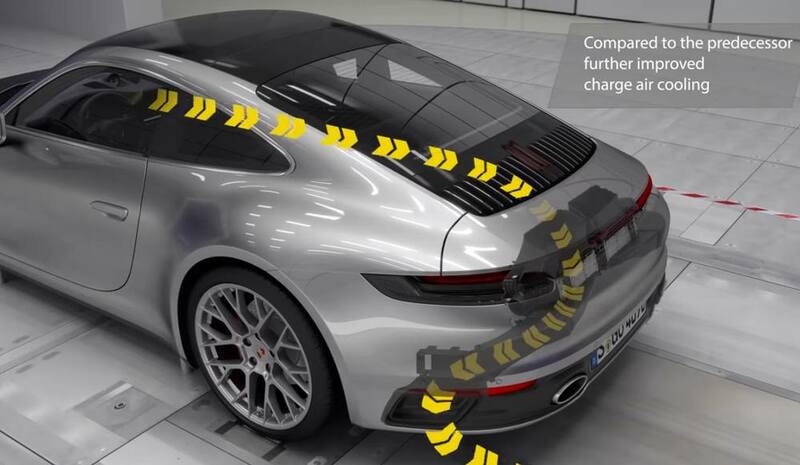 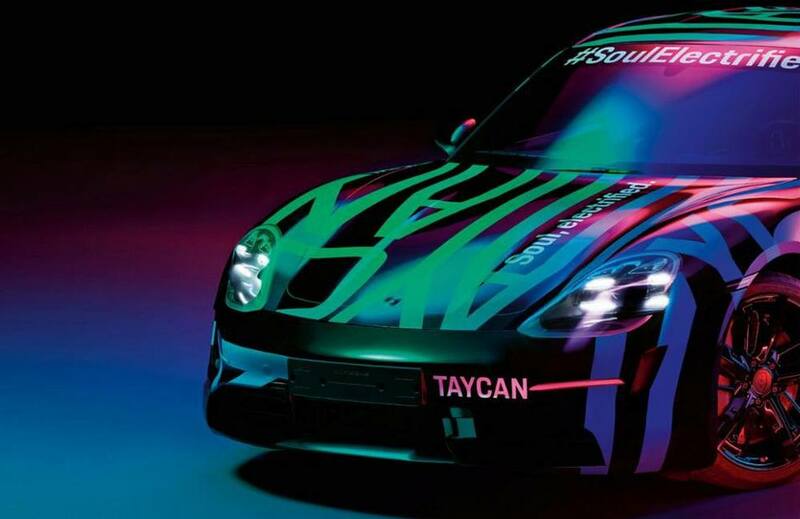 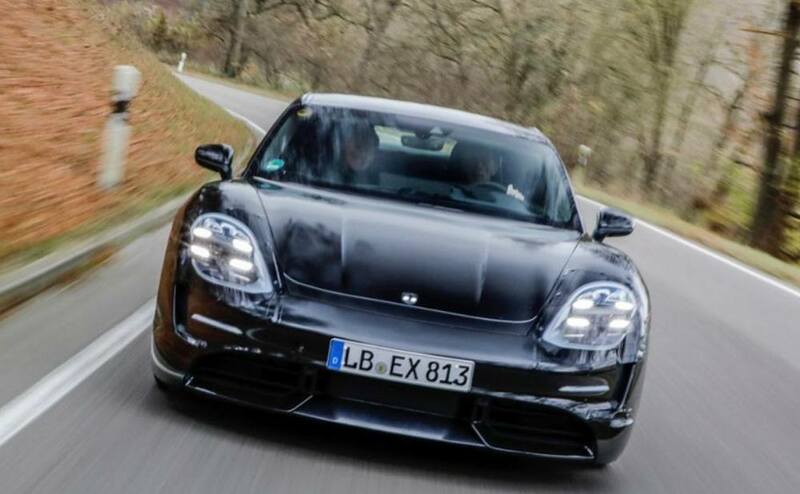 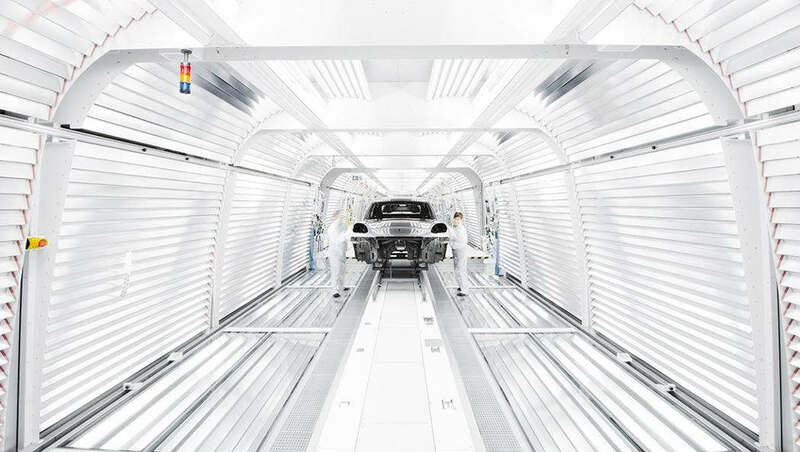 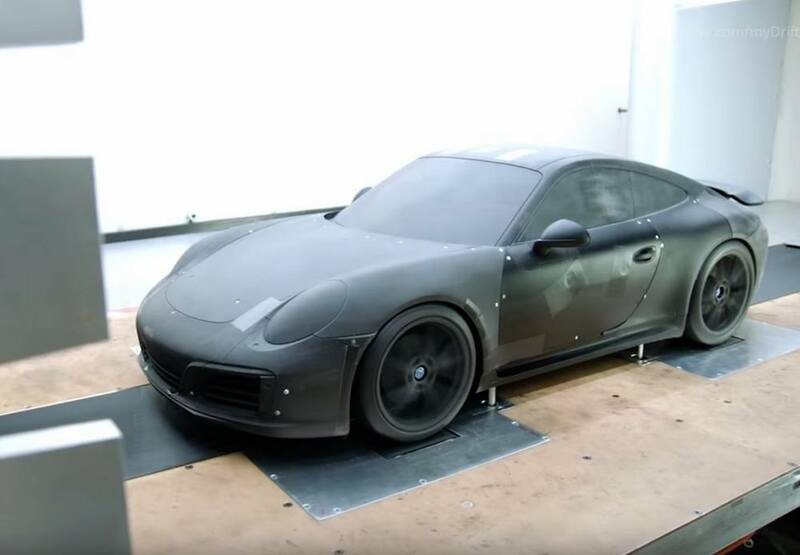 The new Porsche 911 comes equipped with adaptive aerodynamics, a multi-stage system that delivers the very best driving experience at any speed.